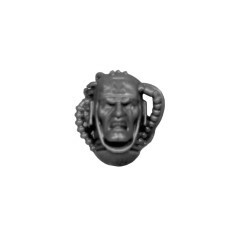 Head A Space Marine Tactical Squad. 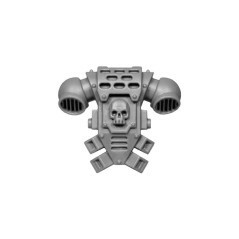 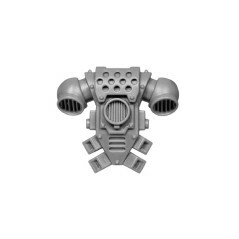 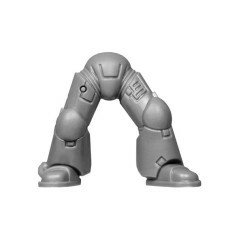 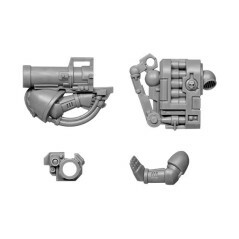 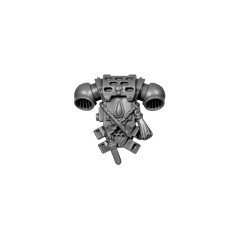 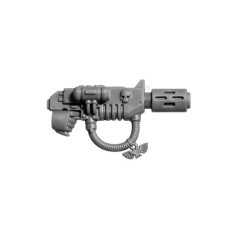 Originally from Space Marine Tactical Squad box of the Warhammer 40k range, 2013 edition. Type : Warhammer 40000 - Troops - Space Marine - Tactical Squad. 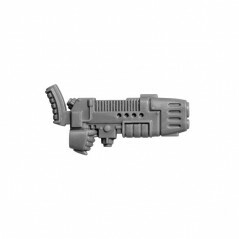 The Space Marines Tactical Squads are equipped to fight by using a wide variety of weapons, classical Bolter, Plasma and Grave-Gun in multiple cases of battlefield conditions, squads of Space Marines are composed from 5 to 10 marines. 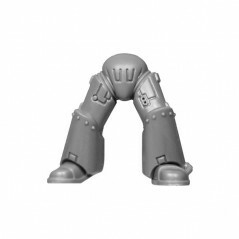 Tactical Squads are the most flexible units of any chapter, in a tactical squad, sergeants experience is such that their authority is assisted only by Captains Company. 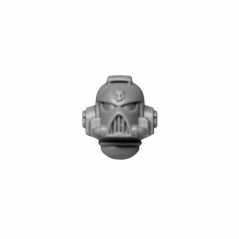 Each Space Marine component a tactical squads are genetically improved, hardened by a hard training and a rigorous selection process. 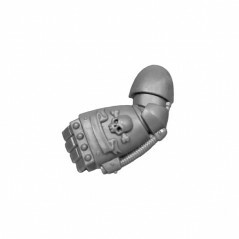 All Space Marine brings the will of the Emperor to all those who deviated from his path. 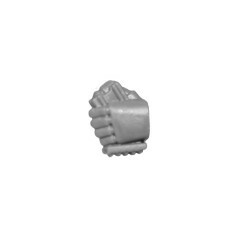 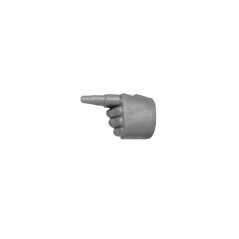 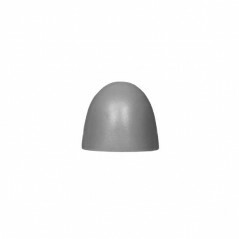 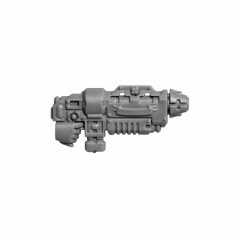 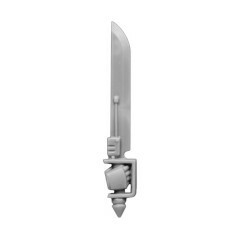 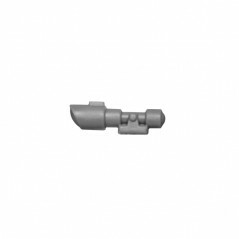 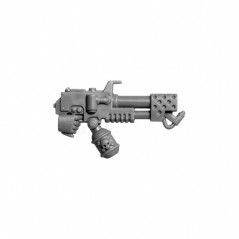 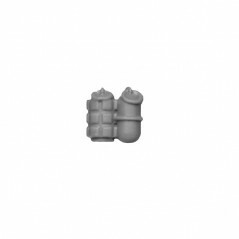 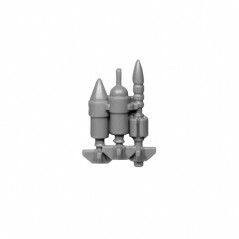 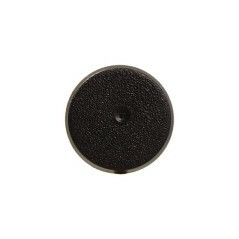 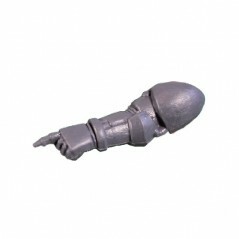 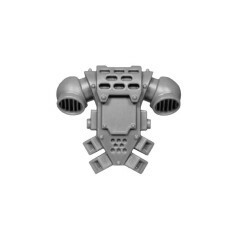 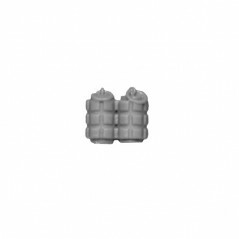 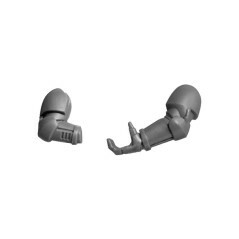 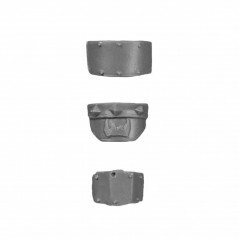 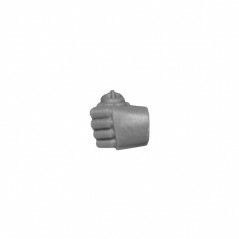 Add in your bitzbox, Space Marines Tactical Squad bits - Bitz Store is your Warhammer 40k Bits retailer Bits.